Koninginnedag or Queen's Day is a national holiday in the Netherlands on 30 April. Queen's Day celebrates the birthday of the Queen of the Netherlands and is supposed to be a day of national unity. Queen's Day is known for its "freemarket" all over the country, where everybody is allowed to sell things in the streets. Other activities during Queen's Day are children's games, individual musical performances, and music concerts. The largest celebration of Queen's Day is in Amsterdam. 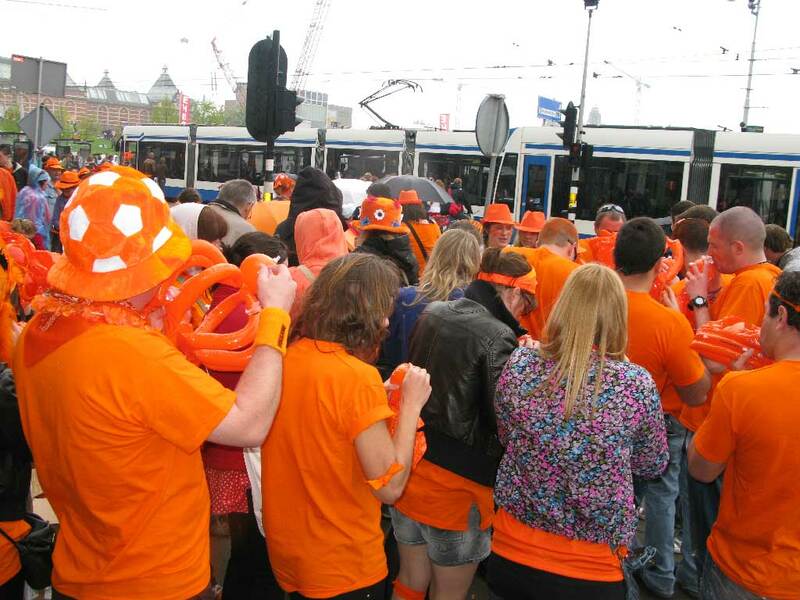 During the celebrations as reference to the colours of the House of Orange-Nassau, people dress in the colour orange.